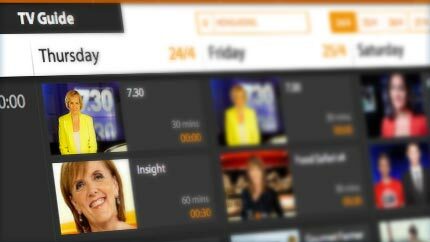 Explore our mix of the best of Australian television programming including exclusive news and information programs and popular drama, lifestyle and entertainment shows. Check what’s on where you are with our comprehensive 7-day TV guide. 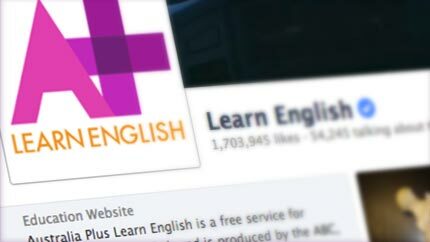 Whether you need to refresh your English language skills or score high on the IELTS test, we have a wealth of resources to suit your needs. 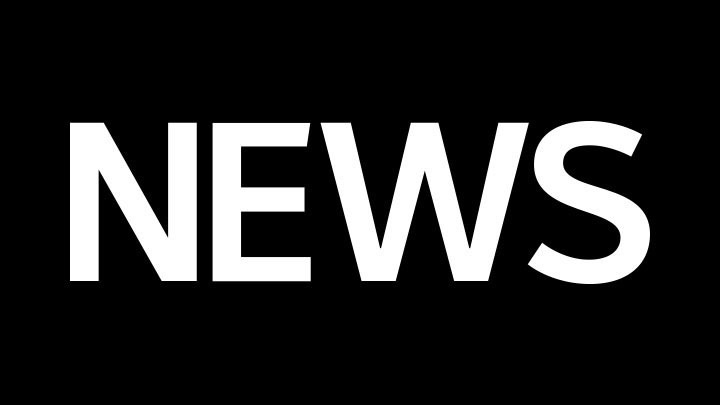 Keep up to date with news from around the region with the Australian Broadcasting Corporation’s Asia Pacific News Centre. 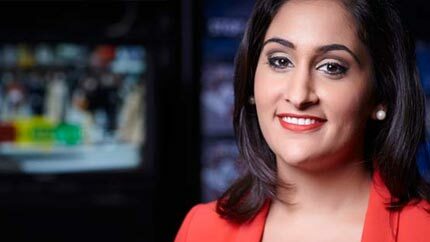 Have a question or some feedback about ABC Australia? Then send us an email.